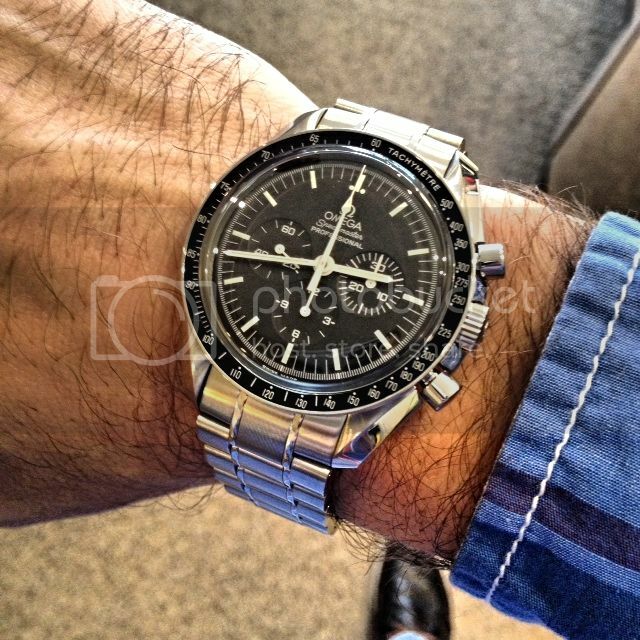 TimeZone : Omega » Merry Christmas to me! Just added this today, and I'm in love. It's my first manual wind, and I must say the perfect size for my wrist! Previous Topic: Where to begin?